The 2019 US Amateur Boys Basketball National Champions will be held in Emerson, GA at the LakePoint Sports Complex Thursday, July 18th-July 20th. The 2019 Nationals will be presented by our partners at HoopSeen. HoopSeen has established itself as the most trusted source for news, recruiting information and rankings in prep basketball. In addition, HoopSeen hosts some of the nation's largest and most prestigious exposure tournaments. The US Amateur Boys Nationals will be presented by HoopSeen in order to maximize the experience for our member teams and ensure they get the proper recognition and exposure for their achievements. We can’t wait to host your team in Atlanta this summer. Below is the schedule for the 2019 National Championships. 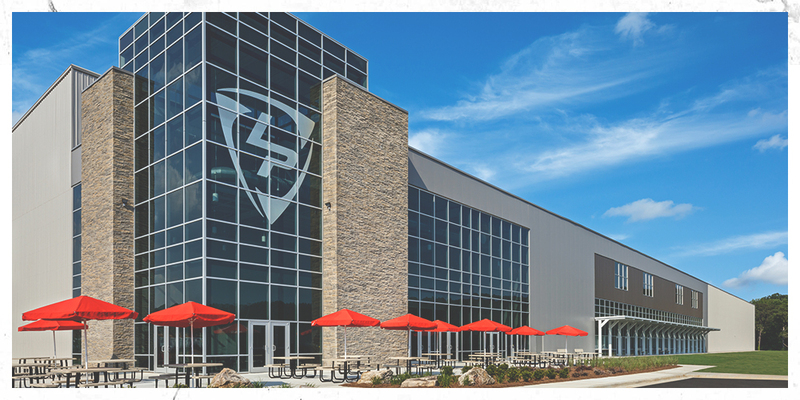 The 2019 Nationals FanFest and Skills Contests will be hosted at LakePoint Indoor. All players and family members are encouraged to attend Fan Fest. Admission is free. During check-in each team may enter one participant in the 3-point contest and one participant in the Hot Shot Contest. The 3-Point contest consists of 5 shots from 3 different spots on the court in 60 seconds. Check HoopSeen.com throughout the weekend and after the tournament for coverage of the tournament. 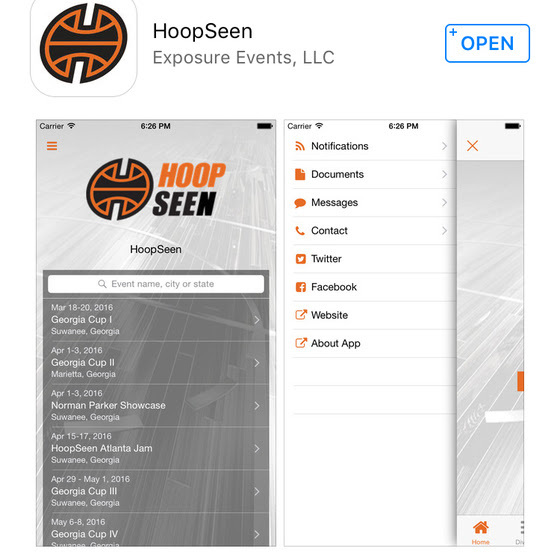 Make sure to download the HoopSeen App from either the Apple or Android store. The App is the best way to keep up with the schedule and results during the course of the weekend. Follow your team for text alerts. 1. Print an official US Amateur Roster from your team account. 2. Grade reports for each player. 3. Birth Certificate for each player. 4. Coaches will receive their passes at check-in and must be present to sign for their pass.